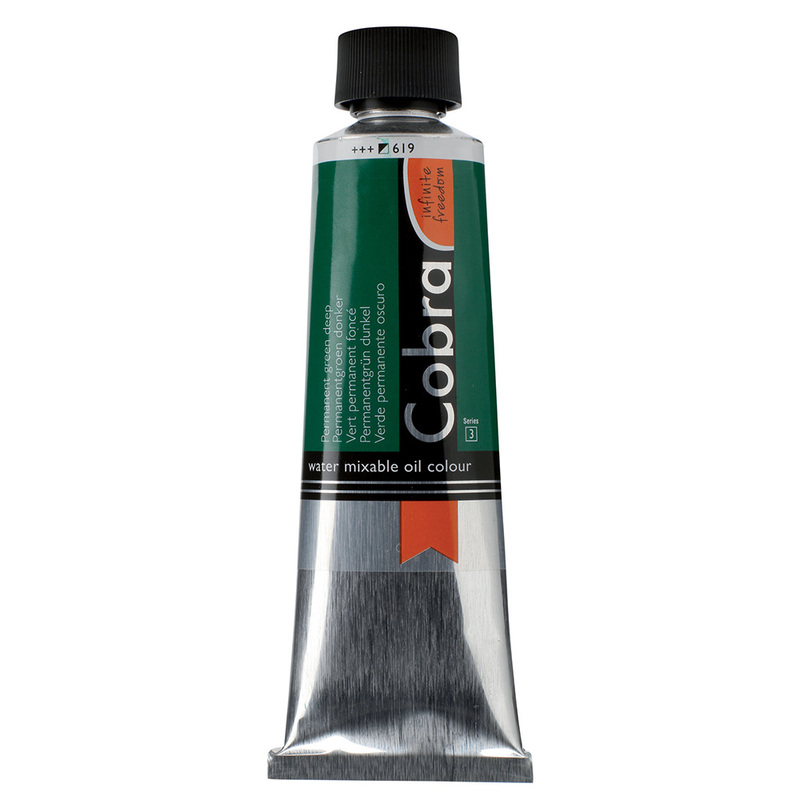 The full range of 40ml tubes consists of 70 transparent, semi-transparent, semi-opaque and opaque colours. They all have the highest degree of lightfastness (+++) and under museum conditions remain unchanged for at least 100 years. The range includes 32 mono-pigmented colours. 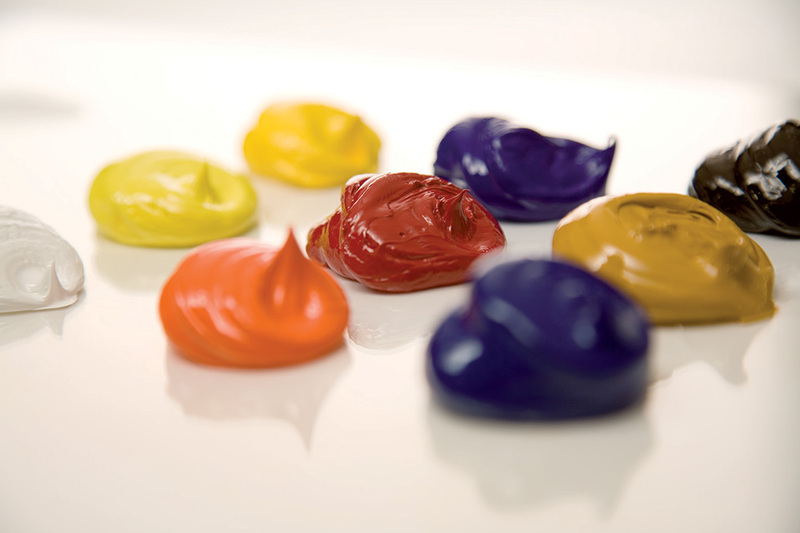 There are also ten colours based on highly exclusive pigments - such as the cadmiums, cobalts and chromium oxides - as well as an exceptionally transparent oxide red or yellow. 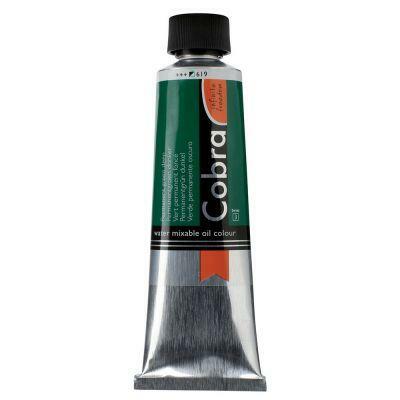 30 colours are available in 150ml tubes and we currently stock the 15 most popular colours in the range. The full range of 30 colours will be in stock in early August. 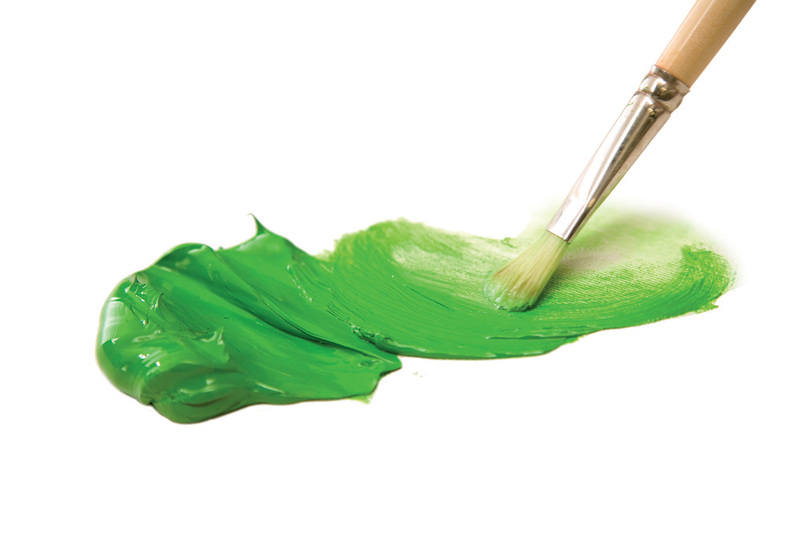 Possibly the best water soluble oil paints available.